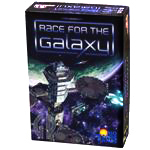 Drake says: "This first expansion for Race for the Galaxy adds cards, a 5th player, and other ways to expand your universe. 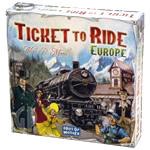 There's even a solitaire version!" 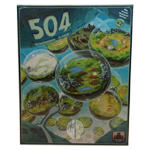 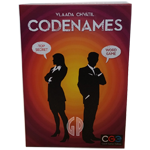 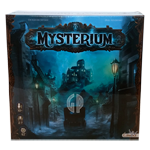 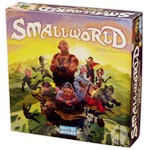 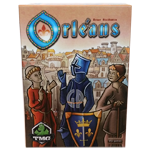 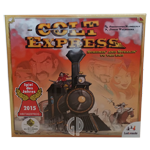 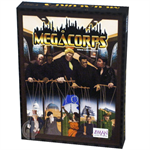 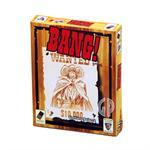 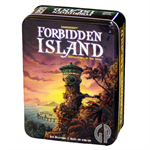 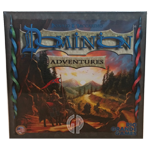 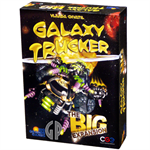 John says: "This is an essential expansion for fans of the core game! 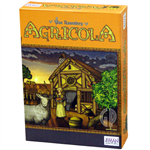 The solitaire expansion is worth the price alone!" 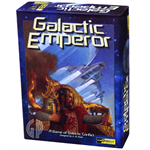 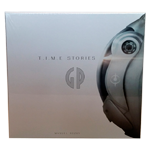 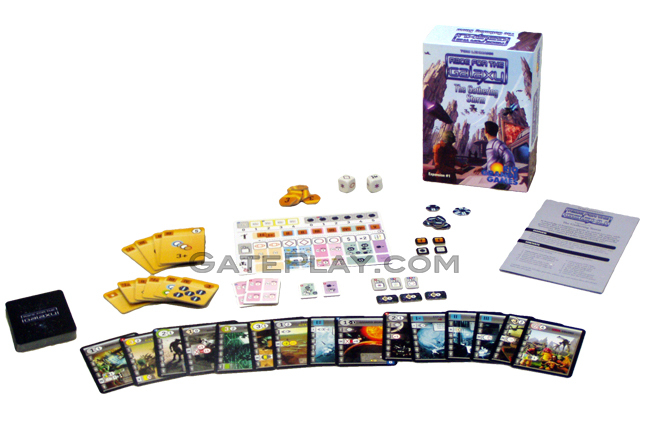 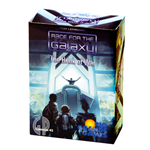 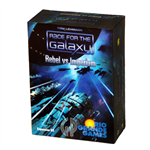 Check out "Race for the Galaxy: The Gathering Storm" on BoardGameGeek.com! 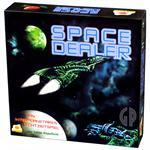 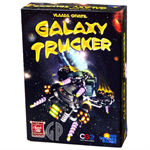 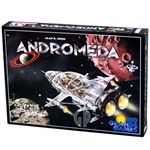 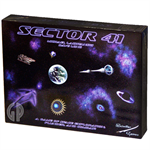 Hunchy says: "If you enjoy the "Space" game theme, you'll likely have fun with Space Dealer, Andromeda and Galaxy Trucker! 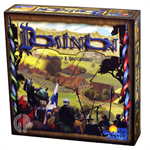 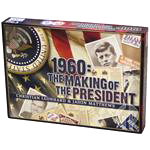 Also, if you like games with "card-driven" mechanics and creating card combinations, you'll enjoy 1960: The Making of the President, Dominion, and Agricola!"